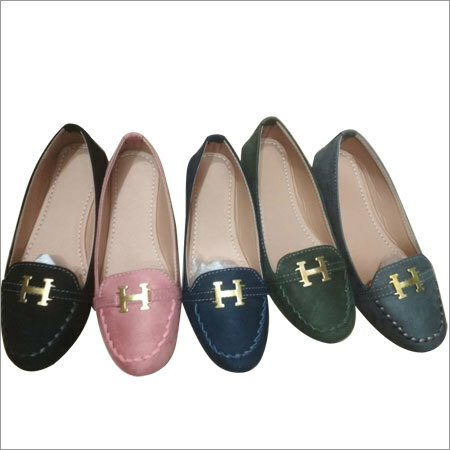 Ladies Loafer Shoes are an elegant way to add extra glam to your style. 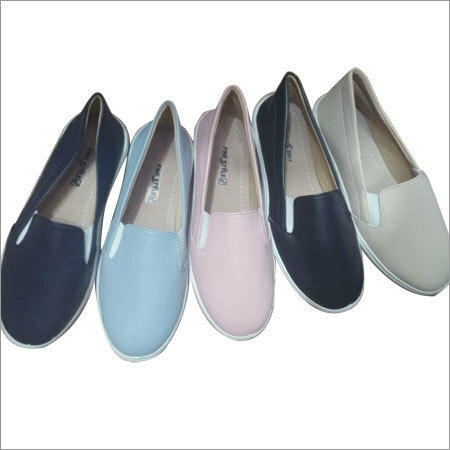 These shoes are designed by using excellent grade leather procured from trusted vendors. 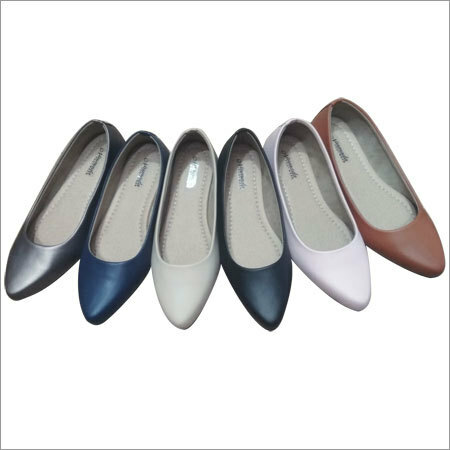 With help of advanced tools, these shoes are designed to provide excellent fit. 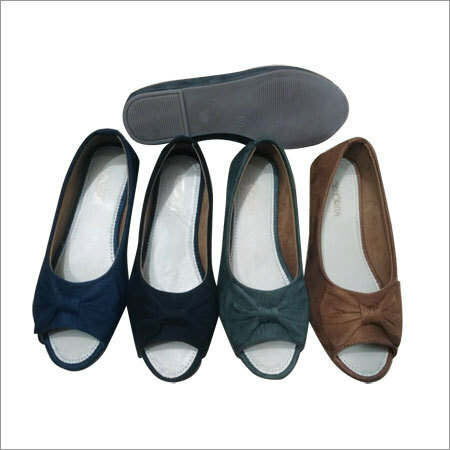 Wipe them with clean and dry cloth to maintain their shine. 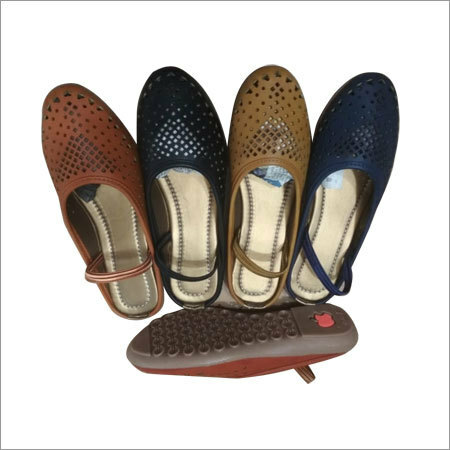 By pairing with any casual attire, they add a stylish look to your persona. 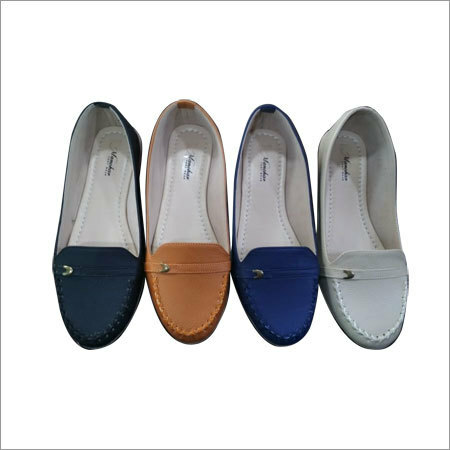 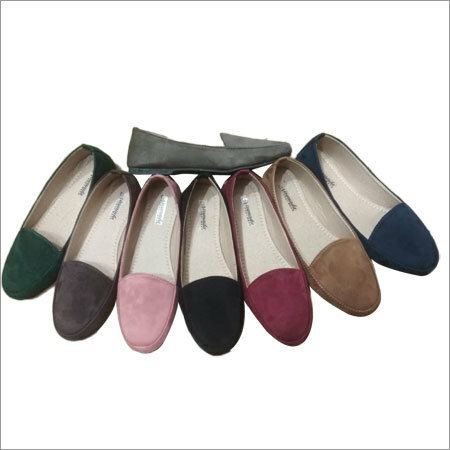 In addition, offered Ladies Loafer Shoes go well with your casual, party or office wear.